Drina Dances In Exile - Jean Estoril - Drina #3. 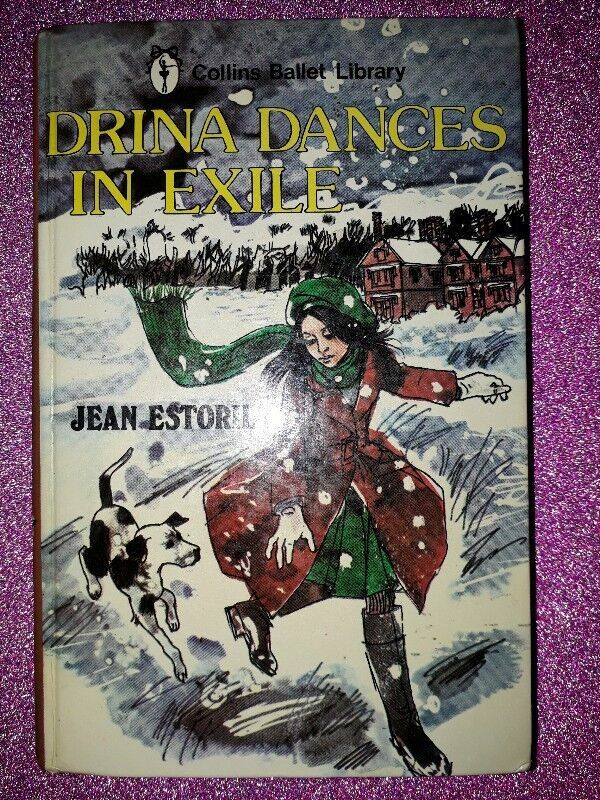 Hi, I’m interested in Drina Dances In Exile - Jean Estoril - Drina #3.. Please contact me. Thanks! Drina the daughter of a famous ballerina, along the high road to Covent Garden. Jean Estoril's appealing young dancer heroine will captivate readers who love ballet. *Older book, mark at the back of book (Please view pictures). This book will be removed when sold. 25 packets of Marbles 50 per packet. R10 each packet but bulk discount will be considered.Kindly note only hat's app messages will be attended. I have quite a few boxes of books for sale. Books for every taste, Adults fiction and non fiction as well as collectors books and many more books of interest and enlightenment. The price is negotiable.